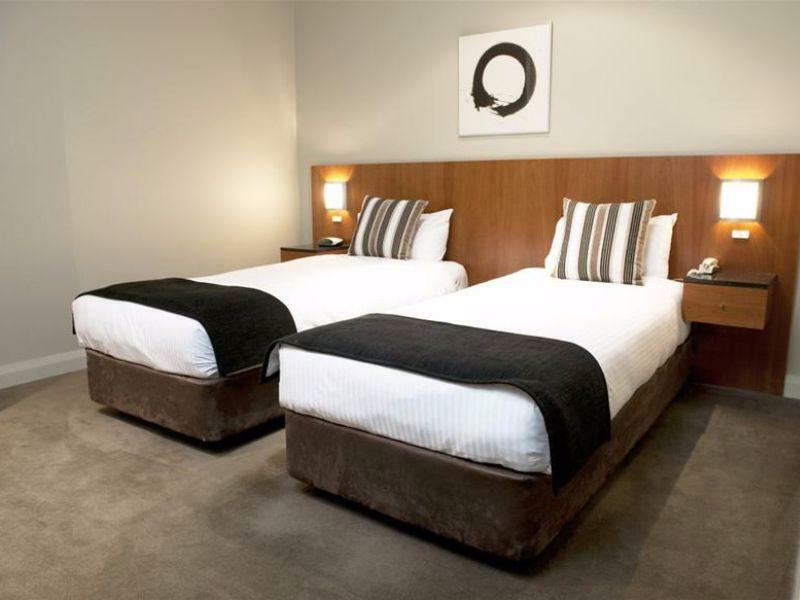 يشكل Mantra Hindmarsh Square Hotel بموقعه الممتاز في أديليد نقطة انطلاق جيدة لاستكشاف هذه المدينة النابضة بالحياة. يمكن من هنا للضيوف الاستمتاع بسهولة الوصول إلى كل ما تقدمه هذه المدينة النابضة بالحياة. يشكل هذا الفندق ملاذاَ مريحاً للاسترخاء ويمنح زواره فرصة للاستجمام والتجدد، وهو يقع على بعد خطوات من المعالم السياحية الكثيرة للمدينة كمثل: Globe Medical Adelaide, Tarts - Textile and Arts Collective, Ross Morgan Gallery & Studio. ببساطة كل الخدمات وأساليب الضيافة التي تشتهر بها Mantra Group تجعلك تشعر وكأنك في بيتك. هذه بعض الخدمات الموجودة في هذا الفندق: خدمة الغرف على مدار الساعة, مكتب الاستقبال على مدار الساعة, مرافق مخصصة لذوي الاحتياجات الخاصة, تخزين الأمتعة, واي فاي في المناطق العامة. استمتع بوسائل الراحة الراقية في الغرف أثناء إقامتك هنا. بعض الغرف تتضمن تلفزيون بشاشة مسطحة, سجاد, رف للملابس, بياضات, خزنة لمساعدتك على استعادة طاقتك بعد يوم طويل. يقدم الفندق العديد من الفرص للاستجمام كمثل مركز للياقة البدنية, تدليك. 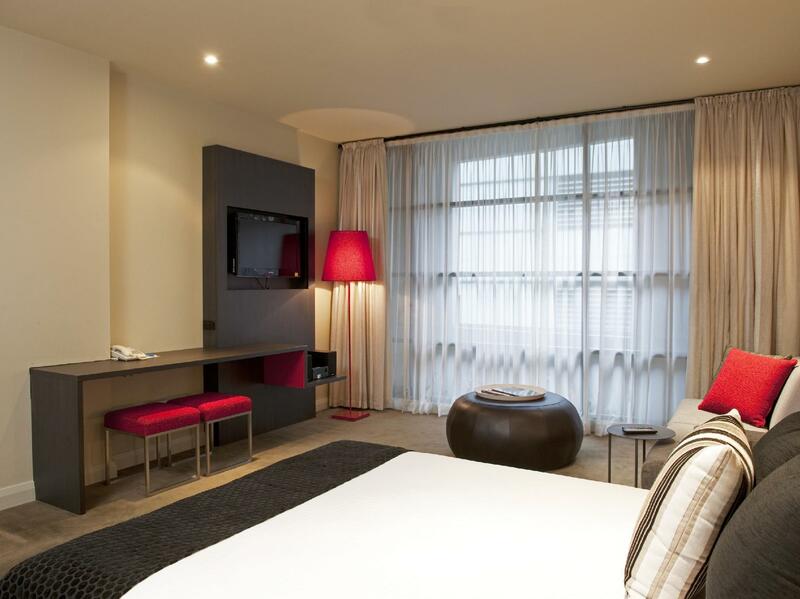 اكتشف مزيجاً ساحراً من الخدمة الاحترافية والخيارات الواسعة من وسائل الراحة والمتعة في Mantra Hindmarsh Square Hotel. يبلغ سعر بوفيه الإفطار 29 دولار أسترالي للشخص يوميًا. يبلغ سعر الإفطار الكونتيننتال 24 دولار أسترالي للشخص يوميًا. Very hygiene hotel with good customer service. Nice restaurant SQ. 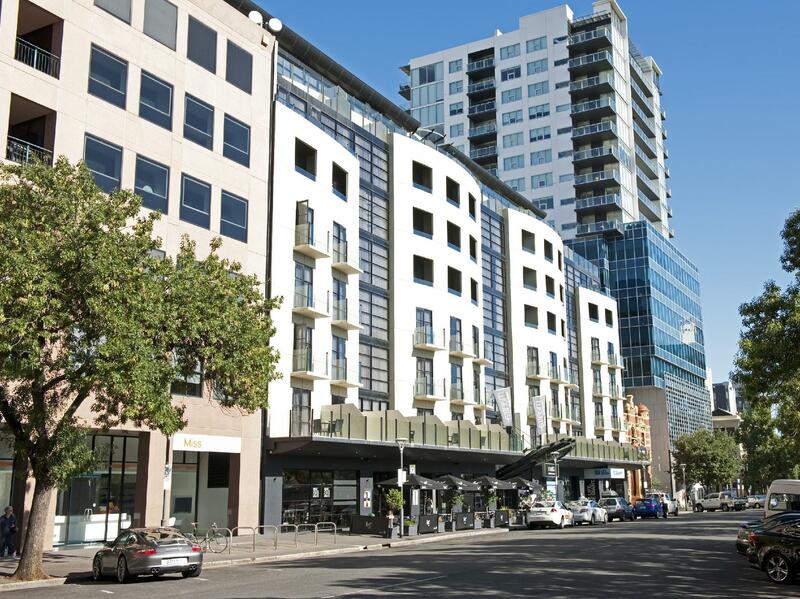 Very close to the Rundel Mall shopping centre and also the China town for food. Just 15 mins driving to the beach and 20 mins driving to Adelaide airport. Such a happy stay. 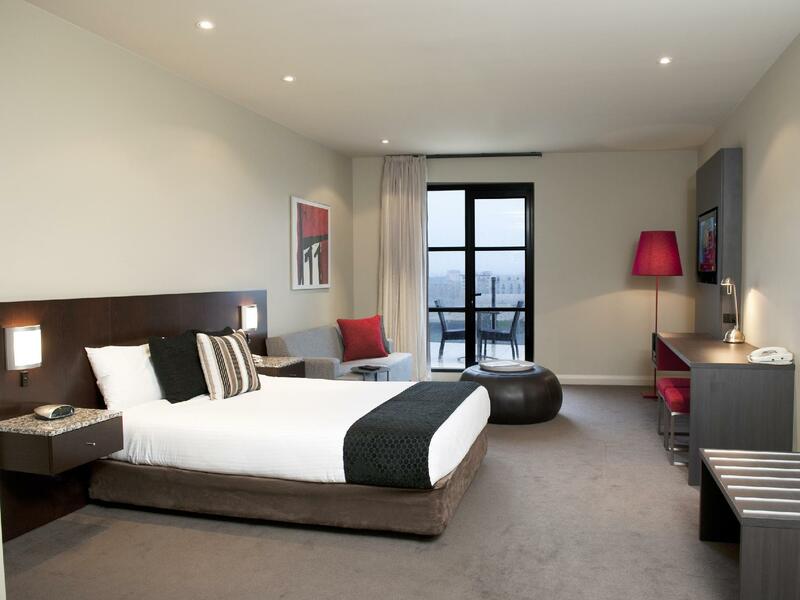 Three of us stay for 2 days in Park View Suite; one room with big bed and the other room with a single bed. Room size are a bit small but sufficient for our needs. The place is pretty bare but clean and with the basics provided. Since we are out whole day, it is not an issue for us. Our unit come with a balcony which is very much appreciated especially in the mornings. The only thing I would suggest for improvement is to change the old-fashioned duo water taps into those that you can adjust the water temperature with one swing either to the left or to the right. Other than that, I think the rest of the room is lovely. I would surely stay there again. We have stayed at the mantra many times and we didn’t book direct and told that our mantra membership would be honoured this time. But in future to book directly with mantra to get our entitlements of being a member, if not it wouldn’t apply. The staff member was quite rude about it.. I’m not sure if we will stay at this particular mantra again. Conveniently located next to Rundle Mall. Friendly and helpful staff. Rooms are clean and daily house keeping is provided. Parking is only available through valet at $30 per day. Located right in the middle of town and walking access to all attractions. 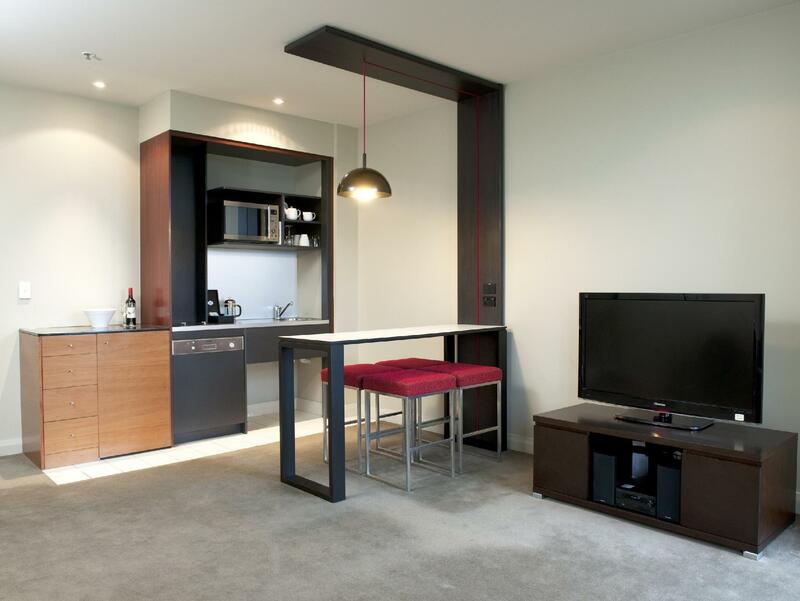 Good service apartment design with separate bedrooms , giving convenience and privacy for families. Beautiful hotel right within minutes walk from Rundle Mall and the shopping districts. 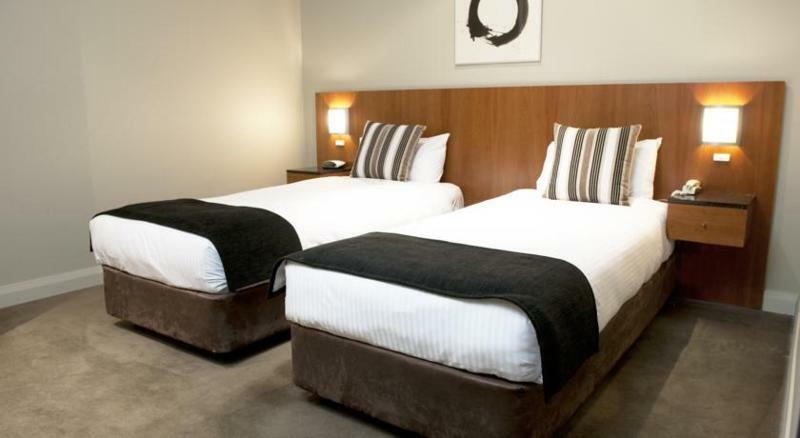 Extremely easy to drive to major attractions such as Hahndorf and the wineries. Friendly staff and clean large rooms! 24/7 room service a plus! I specifically booked this room because it was for occupancy of three people, I booked for three nights. I was staying on my own apart from the first night, because I only listed myself as staying, I then had to pay an extra $40 for a rollaway bed. If a room states what the maximum occupancy is, it should be able to accommodate three people and you should not have to pay extra to accommodate for extra bedding. I am totally disappointed in this system and will be more mindful if I have extra guests staying with me at anytime during future holidays. The balcony was a total waste of space, you couldn't fit a chair on it and standing room for one only - need not bother. Very comfortable. Room service menu great, recommend the burger! Mini bar selection good. Love the balcony. Beds very comfy. I enjoy having an apartment when travelling. Only minor downside was breakfast, the buffet was a little cold. Nice clean hotel. 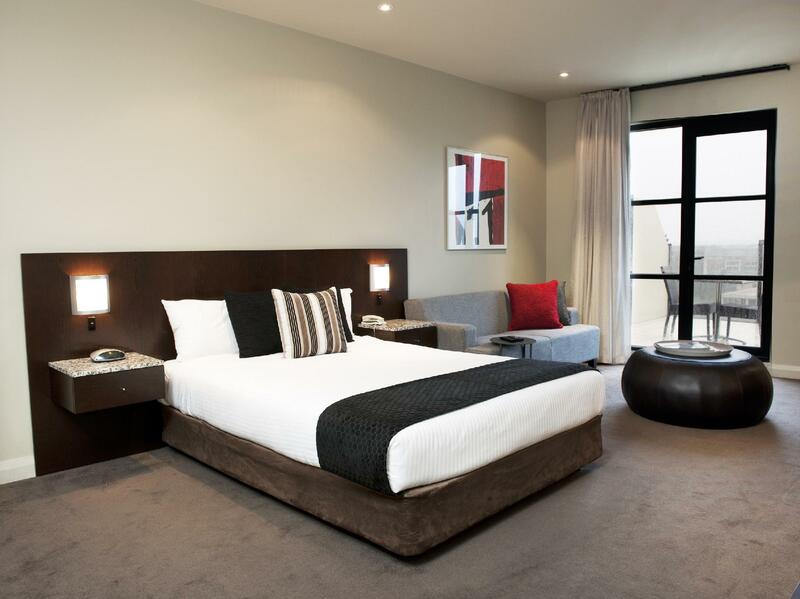 Just a short walk from shops, restaurants and the sites of Adelaide. The room was clean and large, with a kitchette and small sitting area. It was situated near shops, restaurants and sites of Adelaide. The valet parking was good and they kept our car past check out so we could walk around town. overall we were happy about our apartment. the bedrooms were small and so were the beds, we prefer queen size rather than double and i think the second bedroom should have a least a double bed. bathroom was a good size and so was the living area. the location was great and because we were there over the easter weekend we could park across the road. it's a good hotel, very easy to access shopping mall, in the heart of the city, there's valet parking in hotel but per day, but you may park your car in lower cost in front of the hotel and free parking at night after 8pm. Everything else is fine except the internet accessing. Very central location and close to where we needed to be.